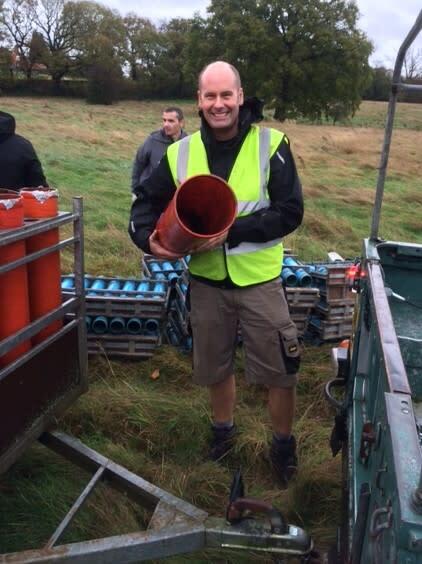 Welcome to the Chiddingfold Bonfire money pot! 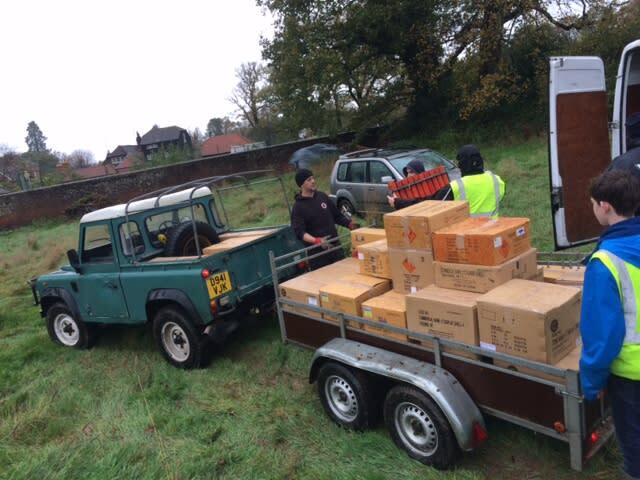 We do hope you enjoy our annual fireworks and bonfire. 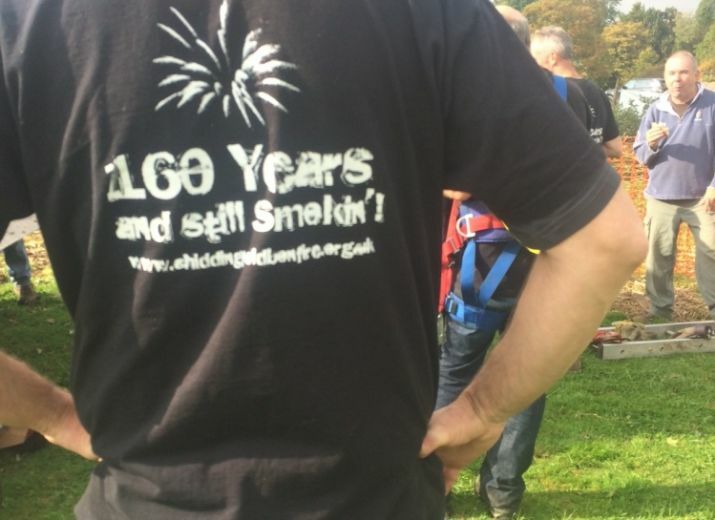 This FREE event has been taking place in Chiddingfold for the past 170 years and survives on donations from generous sponsors, public donations and a huge amount of effort from our volunteers and Committee. The building of the bonfire provides a great sense of community as many people lend a hand each Saturay throughout October. On the night we send up a spectacular fireworks display agianst the backdrop of the Village with our bonfire burning on the green. Your donations are secure and all proceeds go to a wide range of good causes around our village, from donations to the local nursery to vouchers for our eldery to spend in our local shop. Every little helps. So if you would like to donate as little or as much as you can we would be very gratefull and if you are having a 'party' on the night with friends this is a great way for your guests to donate on the night!! This was the collection after the Tipteering Play at Christmas. Great job again, really top evening. Awesome event. More people should donate online.